Leading academics and the president of Corpus Christi College, Oxford, have paid tribute to Oxford University lecturer Dr Mark Whittow after he died before Christmas. Dr Whittow is believed to have died in a collision on the M40 motorway on 23 December, in which a 29-year-old man from Warwickshire was also killed. The 60-year-old medieval historian and archaeologist was last month appointed the next Provost of Oriel College – a role he was due to take on from September next year. Oriel College’s flag was flown at half mast following the news and the college also paid tribute to the man who began his academic teaching there and was due to return next year. It said: “Mark taught generations of Oriel students and we were looking forward to welcoming him as the College’s next Provost in September 2018. “Mark was a deeply likable man, someone who was generous with his time and concern for other people – one of those rare individuals who plays such a large part in conjuring that mysterious alchemy that helps complicated communities like ours to work. “Selfishly, we were not looking forward to the time when he was to move to Oriel, but now ours is a much deeper sorrow, rooted in the knowledge that we shall never again have the pleasure of spending time in Mark’s company. The remains of a 1,500-year-old monastery and church, complete with a colorful mosaic floor, have been unearthed in Israel. The Israel Antiquities Authority (IAA) announced that the Byzantine monastery (the complex where the church was located) was uncovered during salvage excavations taking place ahead of construction in Beit Shemesh, a city west of Jerusalem. Among the artifacts found during the excavations were a small bronze cross that may have been part of jewelry and ceramic oil lamps blackened by ancient charring. The church seems to have been abandoned in the seventh century during the early Islamic conquest, Storchan said, but the researchers are still trying to figure out why the church went out of use. Christianity spread throughout Israel after the Byzantine Empire formed in the fourth century, Storchan said, and those early churches were often associated with biblical sites, or tombs of saints and martyrs. Just south of the church is the Ella Valley, which, according to the bible, is the place where David fought Goliath. Egypt has reopened the ancient library at the famed St. Catherine’s Monastery, a UNESCO World Heritage site, in South Sinai, which holds thousands of centuries-old religious and historical manuscripts . The inauguration ceremony was attended by Egyptian and western officials. It comes after three years of restoration work on the eastern side of the library that houses the world’s second largest collection of early codices and manuscripts, outnumbered only by the Vatican Library, according to Monk Damyanos, the monastery’s archbishop. 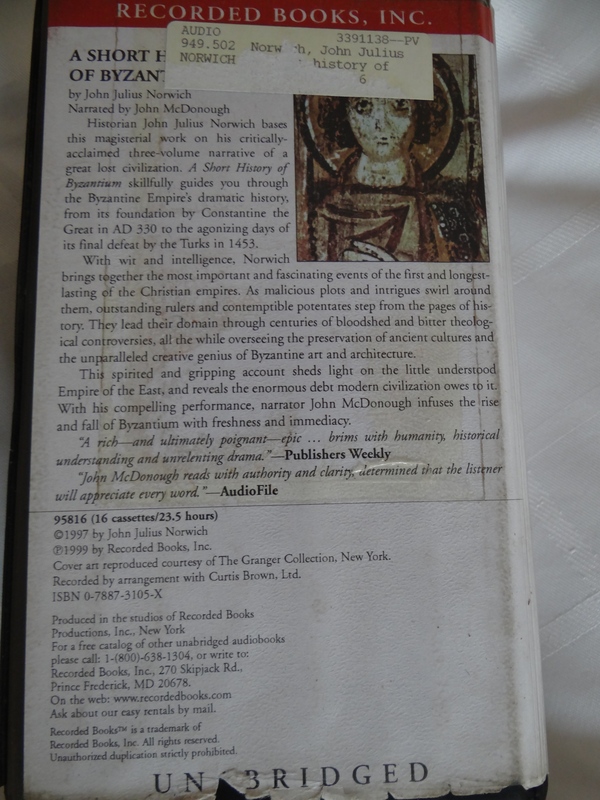 At least 160 of the manuscripts include faint scratches and ink tints beneath more recent writing, according to Kazamias, who believes the palimpsests were likely scraped out by the monastery’s monks and reused sometime between the 8th- 12th centuries. The officials also inaugurated the Mosaic of the Transfiguration in the basilica of the monastery. The mosaic features a rich chromatic range of glass paste, glass, stone, gold and silver tesserae. It was created in the 6th century at the behest of the Byzantine Emperor Justinian, who also requested building the monastery. St. Catherine’s, where the monastery is located, is an area revered by followers of the three Abrahamic faiths, Judaism, Christianity and Islam. Like the Old City of Jerusalem, it has become a popular destination and an attraction not only for monks and pilgrims but also tourists from the world over. The 6th century monastery, one of the oldest Christian Orthodox monasteries, is home to a small number of monks who observe rituals unchanged for centuries. Its well-preserved walls and buildings are of great significance to the studies Byzantine architecture. It’s situated at the foot of Mount Sinai, also known as Jebel Musa or Mount Horeb, where Moses is said to have received the Ten Commandments. First published in Business Insider. You can’t argue that this is indeed an impressive list. What would you add? UNESCO advises travellers to Greece to visit 18 monuments that are an absolute must as World Heritage Monuments, out of a total 1,073 sites graded as World Heritage Monuments. 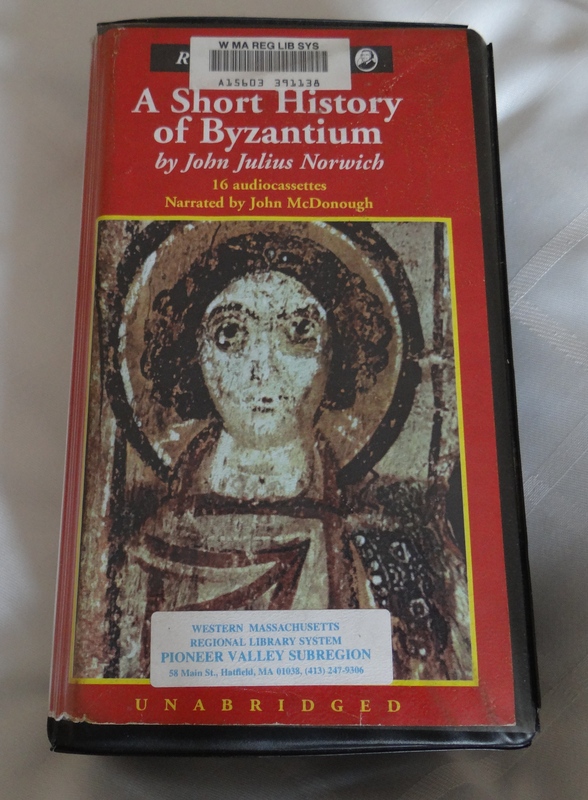 There is a very rare opportunity to purchase the hugely enjoyable and authoritative complete and unabridged audiobook of John Julius Norwich’s “A Short History of Byzantium”, brilliantly narrated by John McDonough. From its beginnings in A.D. 330, this audiobook provides listeners with a spirited, gripping, and original account of a great lost civilization and its magnificent artistic heritage. 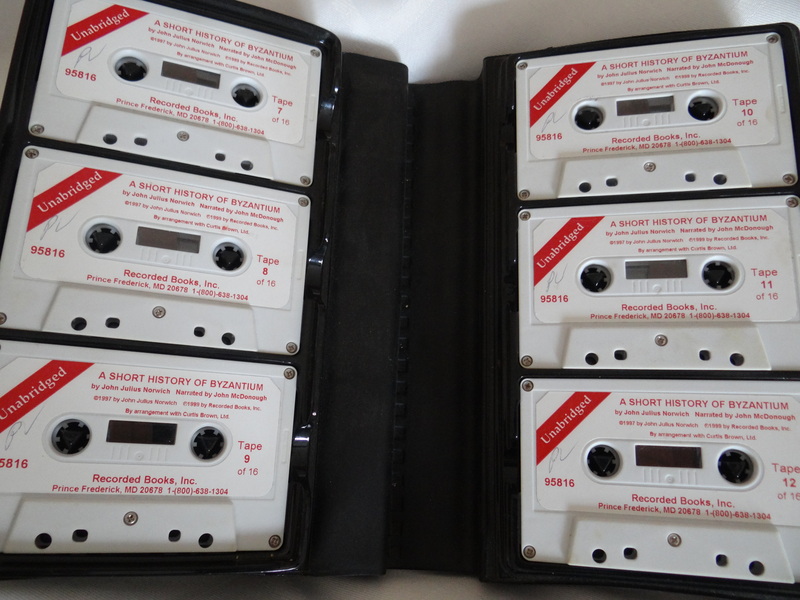 The audiobook consists of 16 cassettes in very good condition offering 23.5 hours listening time. I have listened to them and they are all in excellent order. This was a library copy, but clearly barely ever issued or played. If you love Byzantine history you will enjoy this. The best way to preserve the audio is to convert to a MP3 format on your PC or Mac and retain it in your iTunes or similar to listen from iTunes etc. It is a very simple process. You can purchase converters for very modest cost on Amazon – see here. I have searched around and not found this audio format anywhere else. This is very rare. If you are interested in purchasing, please email me tsawford[at]btinternet.com with your best offer. It will be possible to post this to international locations with cost to be confirmed. Payment by PayPal. When it was announced that the small, but beautiful Hagia Sophia in Trabzon was to be turned back in to a mosque on 2013, there were fears that it’s many treasures of frescoes and mosaics may be destroyed. This report in the Guardian, whilst confirming that some have been covered up, appears to confirm that no major damage has occurred to the Byzantine marvel. If you have recently visited or know more, it would be great to hear you views.